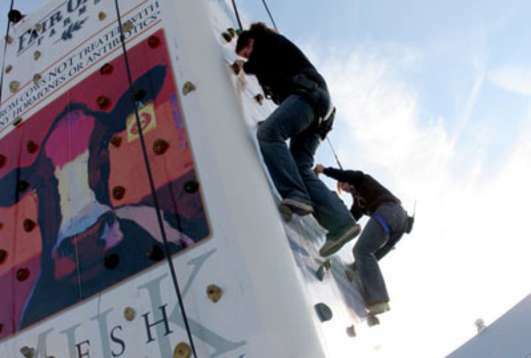 Visitors to Newton County will delight in the county&apos;s largest attraction, Fair Oaks Farms. 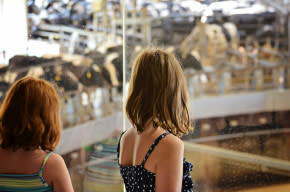 Fair Oaks Farms has two interactive experiences, giving visitors an up-close look at modern, sustainable farming. The Dairy Adventure gives visitors the opportunity to see a calf being born at the Birthing Barn and try their hand at milking a realistic model cow. The Pig Adventure has interactive displays which allow visitors to perform a hands-on sonogram on a pregnant sow or take a disinfecting "shower" like the employees do. After experiencing the Adventures, visitors can sample delicious dairy products made from the milk produced at Fair Oaks Farms! 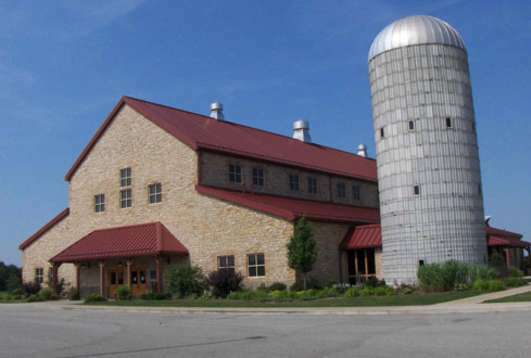 The on-site cheese factory produces savory, award-winning cheeses. 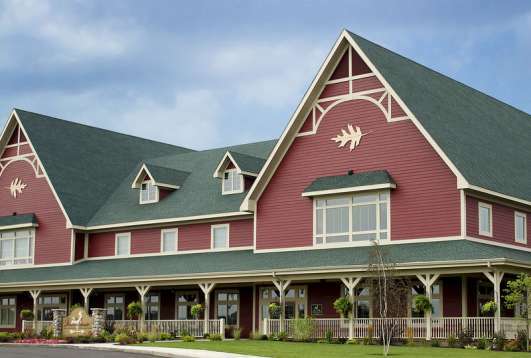 Fair Oaks Farms&apos; Café serves up hearty breakfasts and lunches, made with products and produce fresh from the farm. 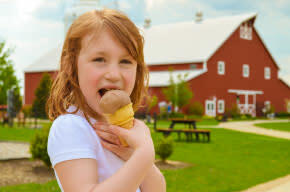 Don&apos;t miss out on the opportunity to taste Fair Oaks Farms&apos; rich, creamy ice cream - it&apos;s the best around! For an extraordinary farm-to-fork dining experience, walk over to The Farmhouse Restaurant where you can enjoy American farm cuisine in a family-friendly environment. 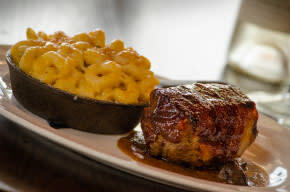 Favorites include the Bacon Wrapped Meatloaf, Reuben and Mac.N.Cheese. Stop in the market and bakery next door for dining at home with fresh produce, meats and baked goods, as well as local beer and wine.